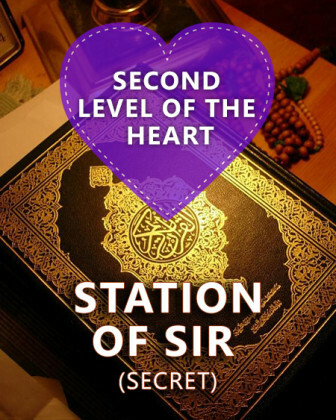 Sir (secret) is the second Station of the Heart, which is the reality of mushada, and where the spiritual vision is developed. 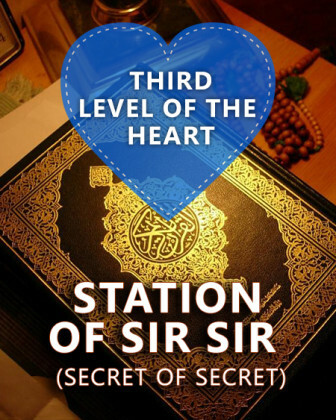 In this course you will learn about the colour, sense, season, dhikr, salat, and the pillar of Islam that are associated with the station of Sir. Also, you will be taught about the importance of Iron in the blood, magnetism, and secret of washing and Wudu. 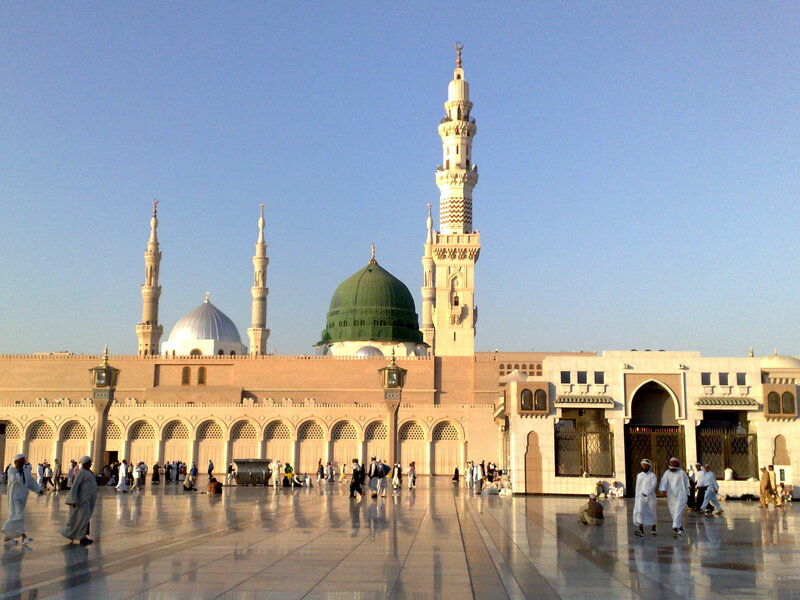 This station is under authority of Prophet Nuh (Noah (as). 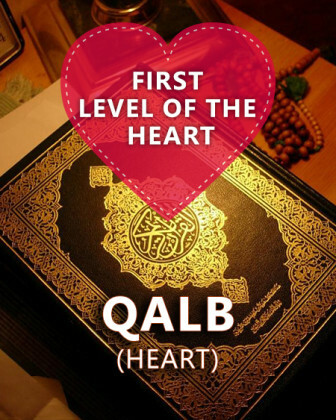 Thus, you will learn about the significance of Noah (as)’s story to our daily lives, the Safinatul Nijat, salvation from the flood of ignorance, and how to build our Iman, and prepare for Mahdi (as).